- > 4,000 thumbnail images. - Searchable database, no additional software required, works like a pdf document, but is a data base applicaton (FileMaker 6 solution). Galleries selections of images from various groups. Published images, clients. 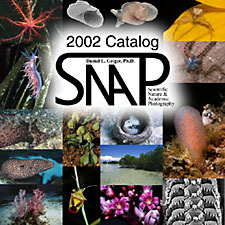 A selection of places where SNAP images have been published, for pure educational purposes, as well as commercially. I am represented by the stock photography agency alamy.com; online access to high quality, digital stock photographs.